The Cambridge Audio Topaz CD10 CD player comes in the form of an understated metal box. 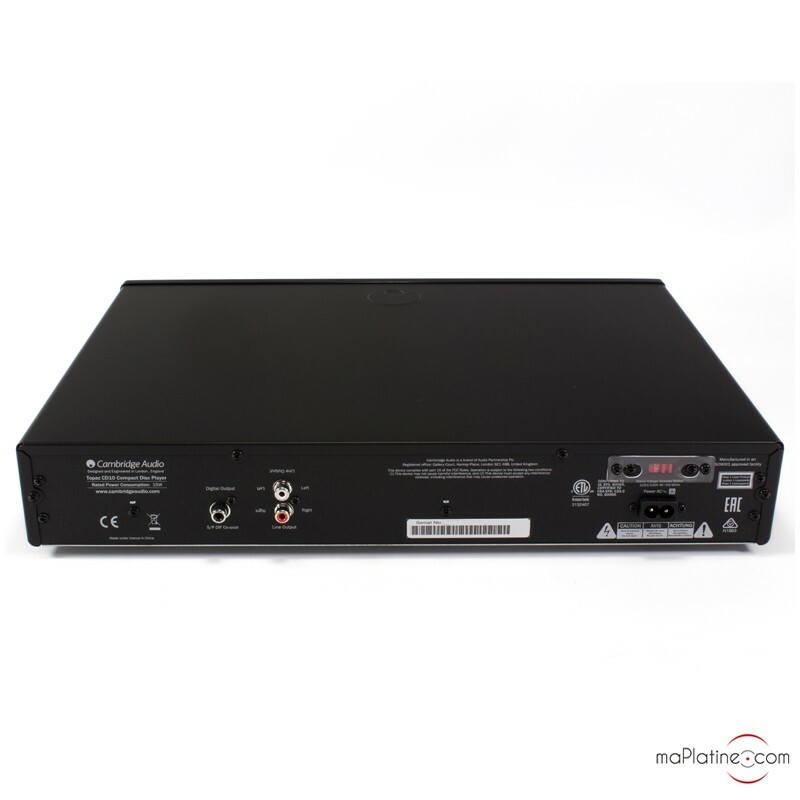 It uses a Wolfson WM876 digital-to-analogue converter, a particularly efficient model that produces a highly detailed but not overly clinical sound. 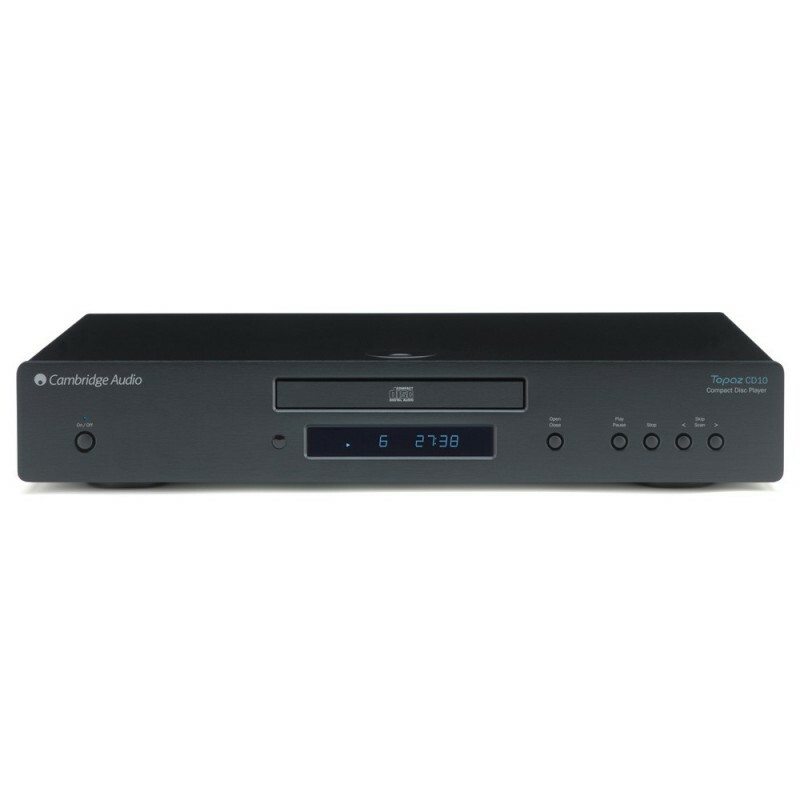 The Cambridge Audio Topaz CD10 CD player also features double-sided surface-mount technology, which shortens signal paths to increase precision and clarity. 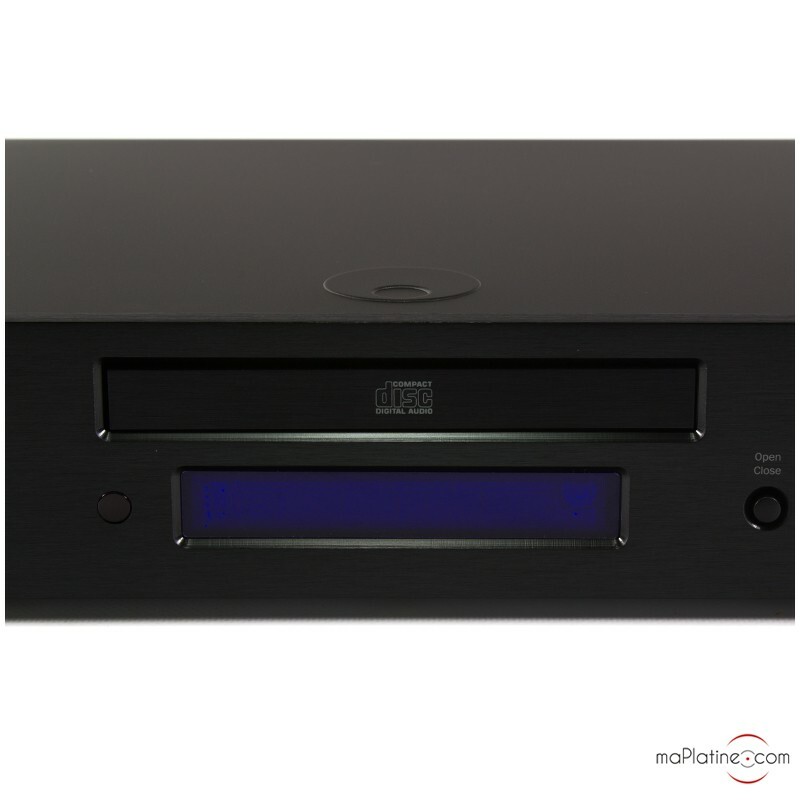 This CD player can be controlled via a series of buttons on the front panel, but a remote control is also included. A blue screen display in the centre indicates the track number being played. 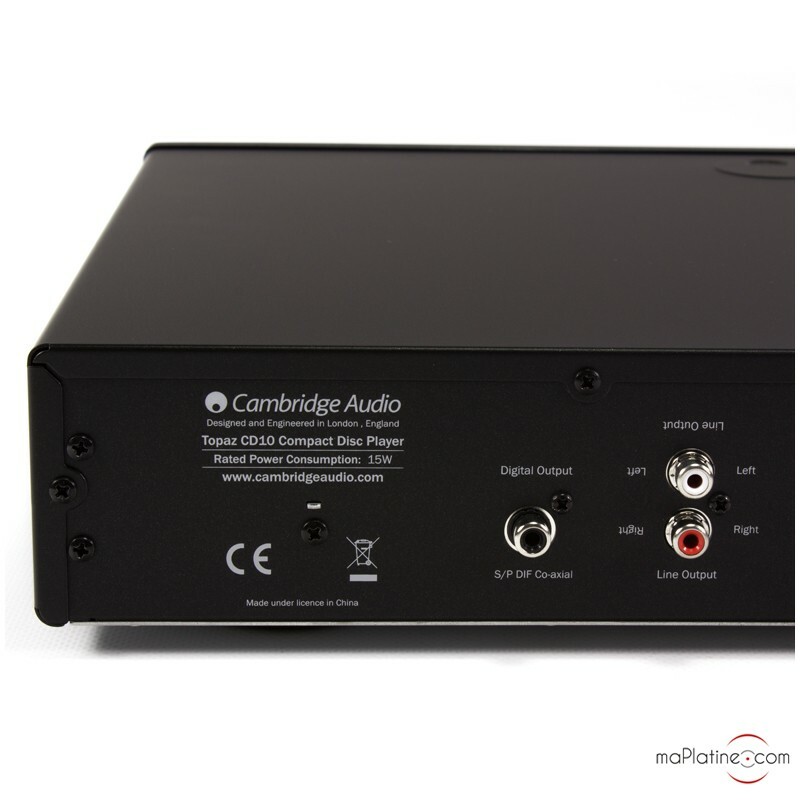 On the rear panel is an RCA stereo output, which lets you connect the CD player to an integrated amplifier. 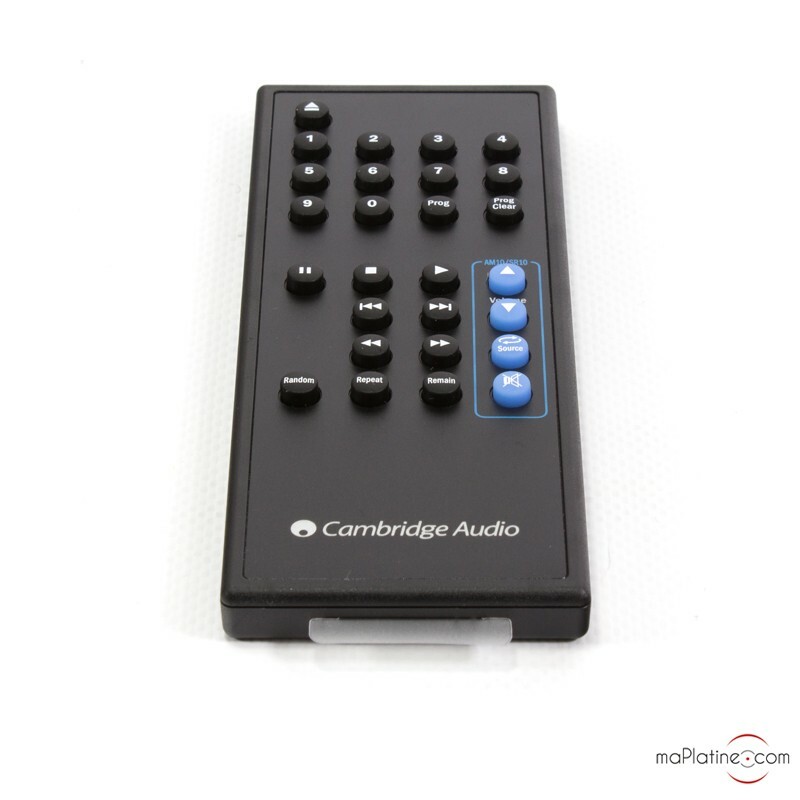 It is commonly paired with an amplifier from the brand’s Topaz range, namely the Cambridge Audio AM10, to achieve a perfectly cohesive CD player/amp setup. 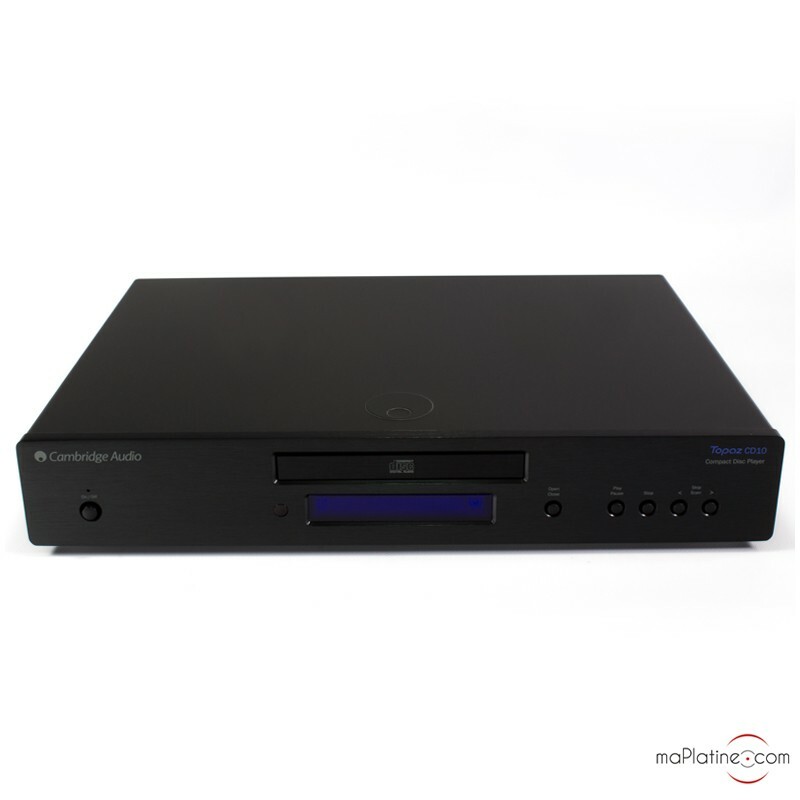 The Cambridge Audio Topaz CD10 CD player can also accommodate a digital-to-analogue converter via its S/PDIF coaxial output. 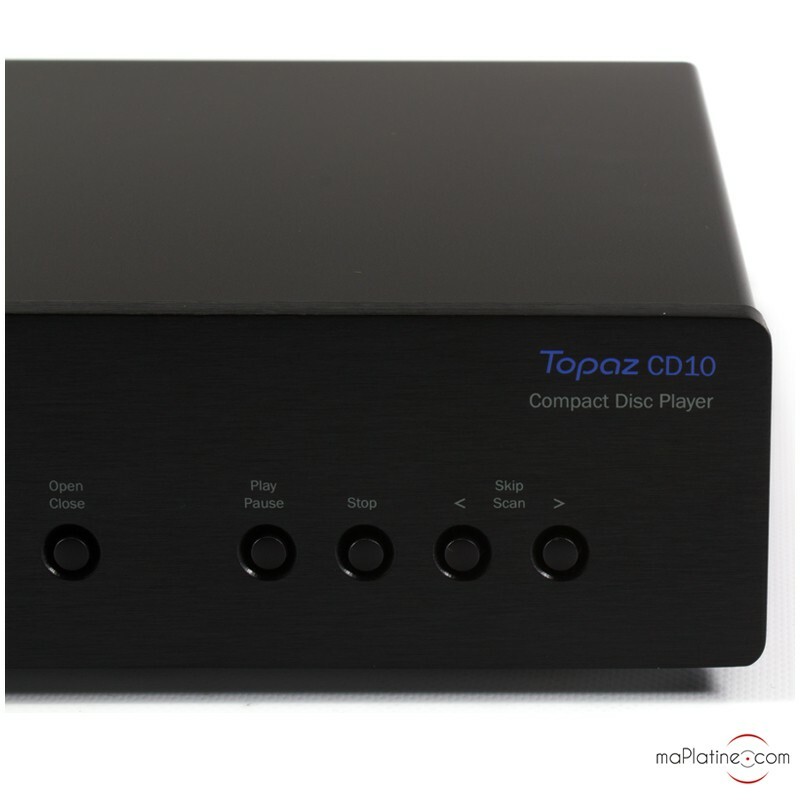 The Topaz series is Cambridge Audio's entry-level range, but this doesn’t stop the Topaz CD10 from being a precise and highly musical CD player.